Overview: The Global Digital Respiratory Solutions Market 2009-2023 report is the first attempt to provide a comprehensive quantitative and qualitative analysis of the global market for digital respiratory solutions. The study concentrates on sizing the global digital respiratory solutions market, analyzing the digital strategies of key players, discussing and evaluating trends, and providing a two-scenario outlook for the future market developments. It also provides guidance as to what is needed to create more value for patients and eventually establish daily use for digital respiratory solutions. Asthma and COPD are one of the most dangerous global epidemics, which affect an increasingly large number of people in the world. Both diseases are responsible for a high economic burden in terms of disability, production loss, and premature mortality. 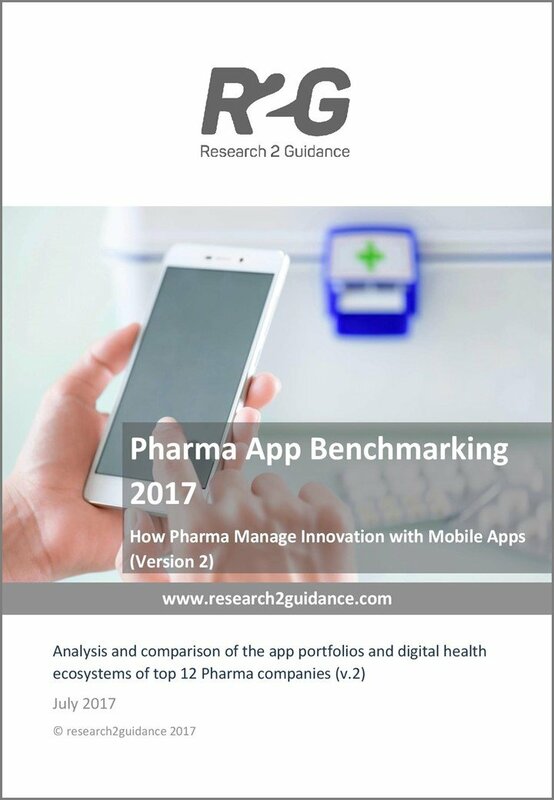 Pharma, med-tech and start-ups are now positioning themselves to be ready when the digital respiratory solutions market will take off. According to the World Health Organization (WHO), there were approximately 334M diagnosed asthma patients in the world in 2017, which amounted to 4.4% of the entire global population in the same year. At the same time, the estimated number of COPD-affected people amounted to 250M globally in 2017, constituting 3.3% of the global population. The digital respiratory market is still at an emerging stage and the size of the opportunity is huge. Its key players such as Propeller Health, Adherium, Cohero Health, MIR, NuvoAir, AsthmaMD, Kaia Health Software, Tactio Health, AstraZeneca and Novartis are strengthening their positions in the digital respiratory solutions market to capture some of its enormous potential in the future. The new “Global Digital Respiratory Solutions Market 2009-2023” report by Research2Guidance pays special attention to analyzing top market players, their perceived strategies and digital respiratory offerings. A digital respiratory solution can consist of a connected device (such as an inhaler and/or a spirometer), an app, and additional services and web portals for healthcare professionals (HCPs), patients and/or caregivers. The global digital respiratory solutions market report provides a comprehensive quantitative and qualitative analysis of the digital respiratory market, identifies major barriers that hinder the market’s development and suggests how to overcome them to get on the growth track. It covers the time frame between 2009 and 2018 to illustrate both the current status and the history of the market. Based on actual market sizes and future trends, the report also gives a five-year forecast for the period from 2019 to 2023. 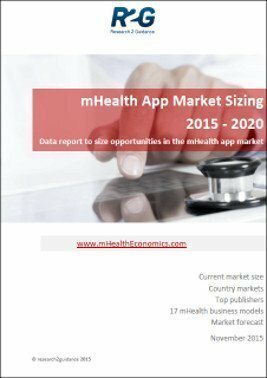 The size of the addressable market for digital respiratory solutions. Various metrics that show the size and development of the demand and supply side of the market: the number of downloads, active users, apps, publishers. The breakdown of current and future revenue streams from digital content, connected devices, services (including coaching), bundles, technology licensing, and advertising and promotion. The report pays special attention to evaluating the trends that have shaped the industry over the last 2-3 years. It gives guidance as to what is needed to create more value for patients and eventually establish daily use for digital respiratory solutions. Finally, three principle market entry strategies are discussed and evaluated. 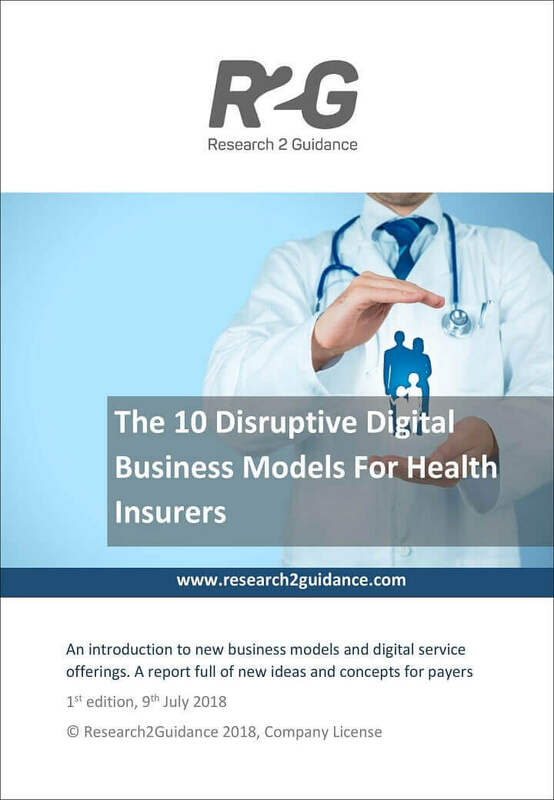 Research2Guidance has been monitoring the digital health market since 2010. 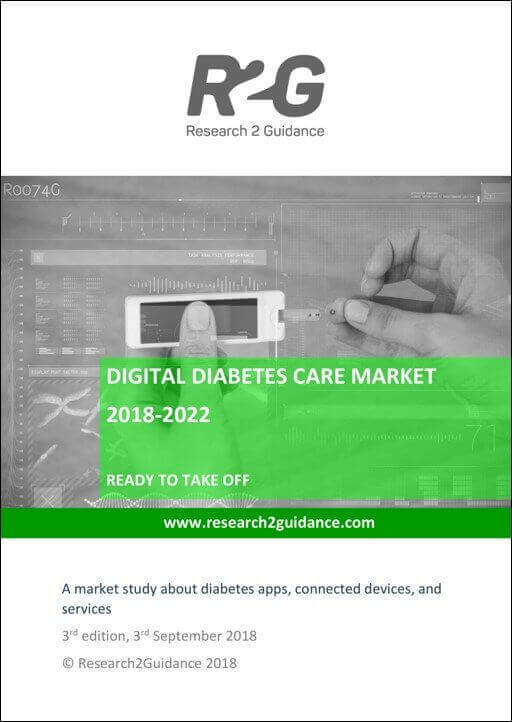 This report will act as a baseline for the future analysis of the digital respiratory solution market.